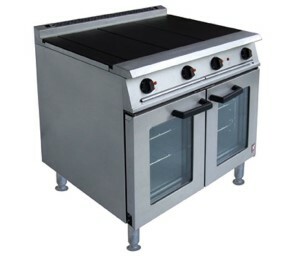 The Falcon Dominator Plus 16kW Electric Range E3101 OTC 3 or 4 hotplate is a high performance, flexible, versatile and reliable electric oven range by best-selling brand Falcon. 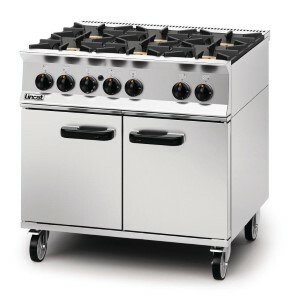 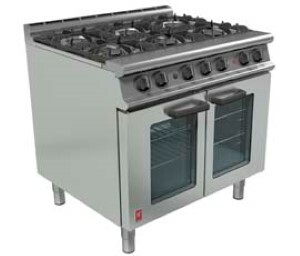 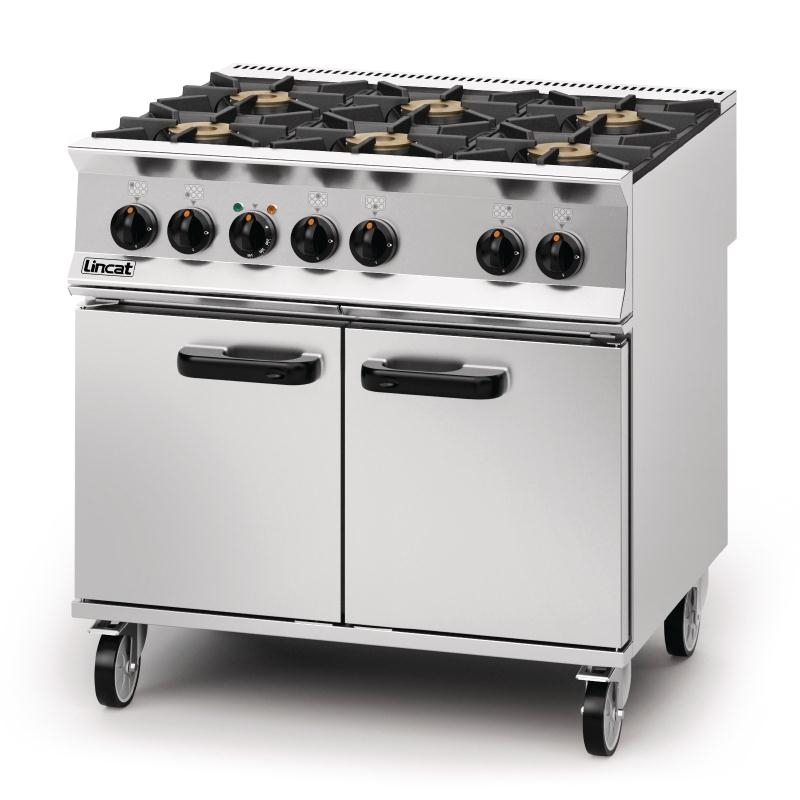 The Falcon 6 Burner Dominator Plus Range G3101 Natural Gas with Castors features high performance burners with cast iron pan supports and a general purpose oven. 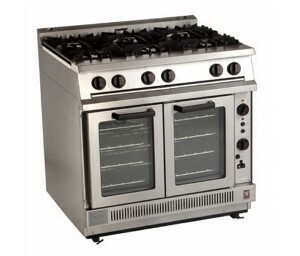 Fan assisted oven with glass doors and internal lighting aid to facilitate the cooking process. 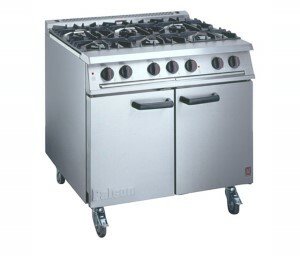 For comprehensive cooking, frying, boiling and searing, the Lincat Opus 800 Six Plate Oven Range combines commercial cooking power with a high degree of control. 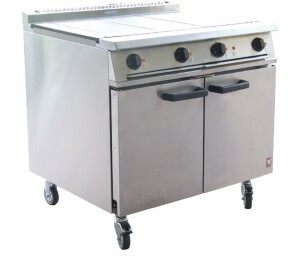 Each square cast iron hot plate is highly responsive and generates a precise level of heat. 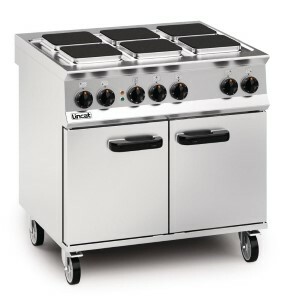 Generate top quality food both inside and above this Lincat Opus 800 Six Burner Oven Range, offering uniform heating across all four shelf positions to ensure consistent results during batch cooks.